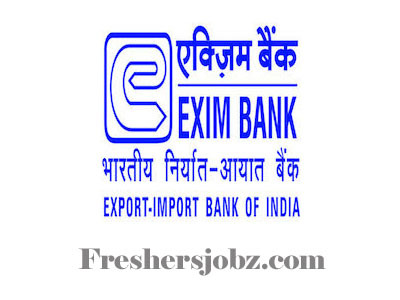 EXIM Notification 2018.Export-Import Bank of India has released a notification for the recruitment of Information Technology (IT) officers vacancies.Check the eligiblity and notification prior to apply for the positions. Qualification: Minimum 50% marks in B.E./ B.Tech/ M.Tech in Computer Science/ Master of Computer Applications (MCA). 3 years of post-qualification IT experience. Maximum Age as on 01.10.2018: 35 years.